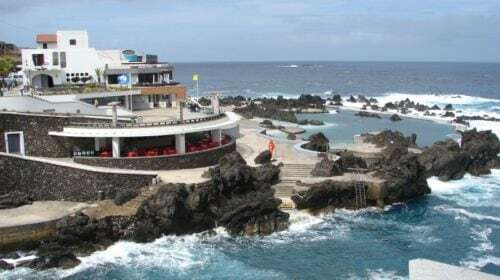 For the second year in a row, Madeira Islands were elected by the “World Travel Awards” organization as Europe’s Leading Island Destination for 2014. Madeira competed in this category alongside with tourist destinations such as the Canary Islands, the Balearic Islands, Sardinia, Malta and Cyprus. The World Travel Awards takes place annually and recognises, awards and celebrates excellence in all sectors of the tourism industry worldwide. Votes followed an evaluation undertaken mostly by tourism professionals and travel agents located in over 200 countries worldwide. Fiscalidade Madeira Hotels should also be congratulated for winning 3 awards: Choupana Hills – Boutique Resort, The Vine – Design Hotel e Pestana Porto Santo – all inclusive Resort.